👑"King of Round Trip Transportation." It’s been widely stated that in Washington DC, your either a government employee, or a savvy lawyer. 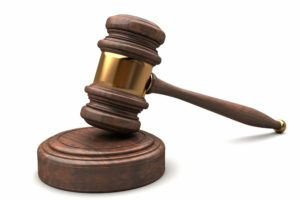 The District of Columbia is definitely known for some of the most highly successful law firms, not only for this area, but across the United States of America.Whether you have a small office with 1 or 2 attorney’s or a predominantly well known law firm with 500 lawyers, Senate Transportation Services can meet your quick, and high demands. At Senate Transportation Services, we are completely well aware of how significant confidentiality is to a law firm, therefore whatever conversation that takes place inside or out of our vehicle, whether pertaining to a conference call, or between colleagues, remains confidential. Our drivers come to work professionally well-dressed, and our vehicles are clean inside and out, as well as pre-stocked with complimentary water, mints, and a local newspaper. 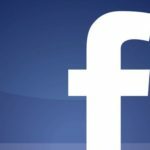 We have past and present experience working hands-on with secretaries, and assistants to partners at reputable law firms. We know exactly what it takes to make each pickup run smoothly, and successfully. 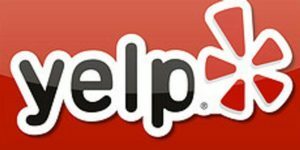 Are you an organized lawyer, and your looking for a car service that has clean vehicles, and friendly drivers? 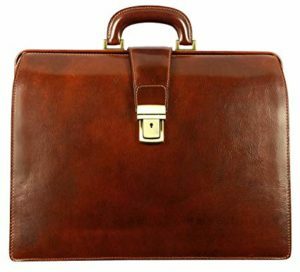 CLICK on the BRIEFCASE to receive a price quote or to make a reservation. 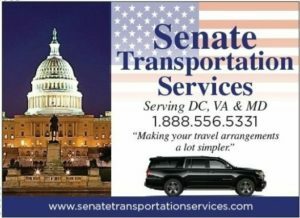 Senate Transportation Services provides law firms with limo service to, and from airports, golf outings, and daily court hearings. We also provide an hourly limo service that allows attorneys to go from one particular area of the city to another, while the driver remains on location. 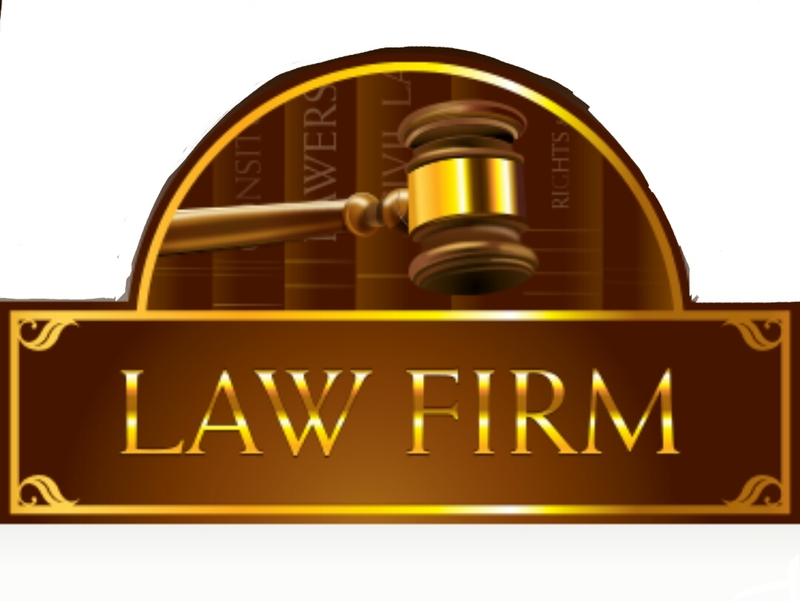 Our greatest featured asset about our company is the oppurtunity that we offer law firms to pay invoices bi-monthly, instead of the traditional pay as you go. This payment solution makes it easier for law firms, so that partners, staff, or even in some cases, clients don’t have to come out of the pocket at the conclusion of each service provided. So whether you are a criminal lawyer, civil lawyer, personal injury lawyer, or a merger and acquisition lawyer, Senate Transportation Services provides attorneys with the complete confidence that their colleagues, clients, and friends are well taken care of. Law Firms in Washington D.C.
Limo service, car service, van service, transportation service to Supreme Court. Sign up for the Senate Rewards Program and Save 20% and be eligible for FREE Transportation. 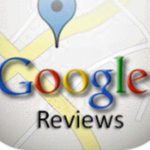 Check out our Reviews on these Consumer Websites! !